Most divas wouldn’t be caught dead on their hands and knees scrubbing their floors. But for the “Extreme Cleaners” who were the target of the “Pine-Sol Deep Clean Diva” campaign, doing so is a point of pride. Pine-Sol enlisted agency TPN last year to ensure that when these cleanliness fanatics got scrubbing, they did so with its cleaner and not a cheaper version. The company also wanted to make sure that its product, although long the dilutable cleaner of choice in African-American households, wasn’t associated merely with a strong scent and clean floors but also with a range of uses and fragrances. Because research showed that the target audience was more engaged with social media than the general market, Facebook served as the hub of the campaign.That’s where people could fill out a detailed entry form that included questions about their cleaning techniques; vote for finalists based on their entry responses, which also served as credible endorsements of Pine-Sol; watch videos of the finalists performing a host of cleaning challenges; and participate in games to win T-shirts—all while being reminded of Pine-Sol’s myriad uses beyond cleaning floors. Blogger outreach and radio spots on stations targeting African-Americans expanded the campaign’s reach. The actual competition of the four finalists was aired not only online but also on the African-American-focused TV One cable channel. 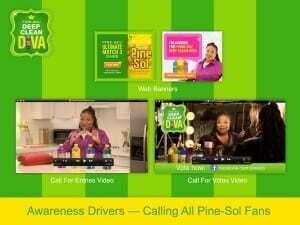 More than 400,000 unique visitors came to Pine-Sol’s Facebook page during the five-month campaign, and 963 cleaning devotees entered the contest. 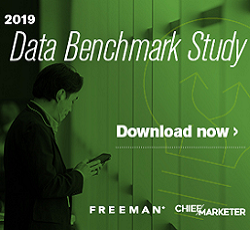 What’s more, the brand saw a dollar sales lift of 3.8 percent during the period. You could say Pine-Sol cleaned up from the campaign. 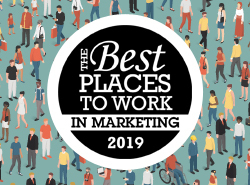 Department Zero Interactions Marketing Jack Morton Worldwide Cárdenas Marketing Network GMR Marketing Edge Marketing FUSION Marketing Concept One Communications Track Marketing Group HelloWorld, Inc.